02:25	Mamma Mia! 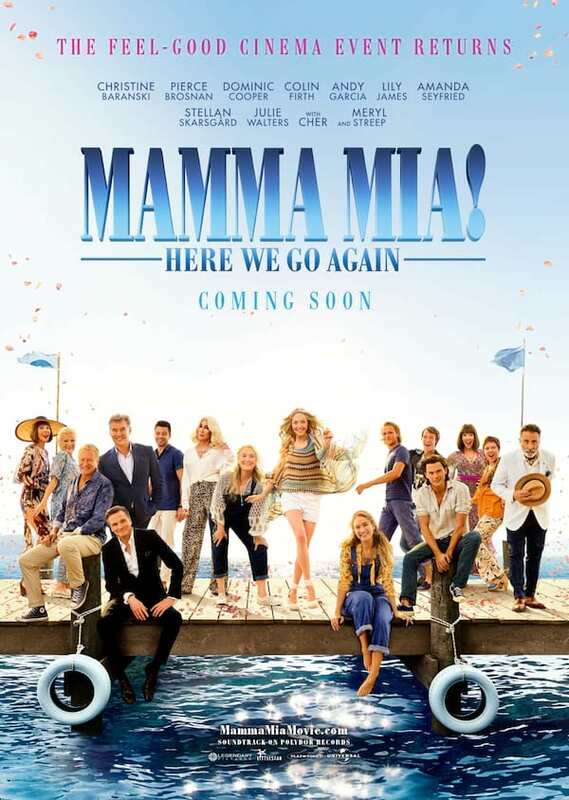 Here We Go Again - Trailer posted on January 26, 2018	Universal Pictures has just released the new trailer for Mamma Mia: Here We Go Again, the follow-up the 2007 global hit, Mamma Mia! The Movie. Check out the trailer here at ClickTheCity. Amanda Seyfried, Dominic Cooper Reunite in "Mamma Mia! Here We Go Again"
Sweeter Joys Await Fans in "Mamma Mia! 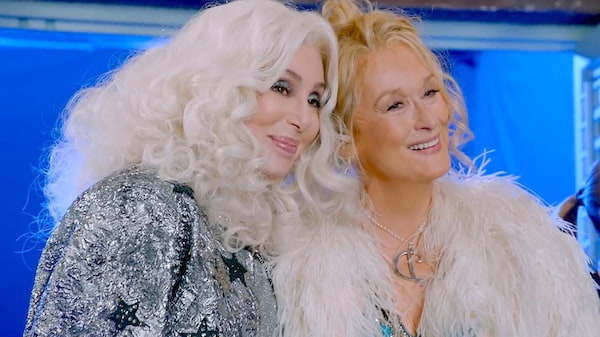 Here We Go Again"
Cher Sings "Fernando" in New Featurette from "Mamma Mia! 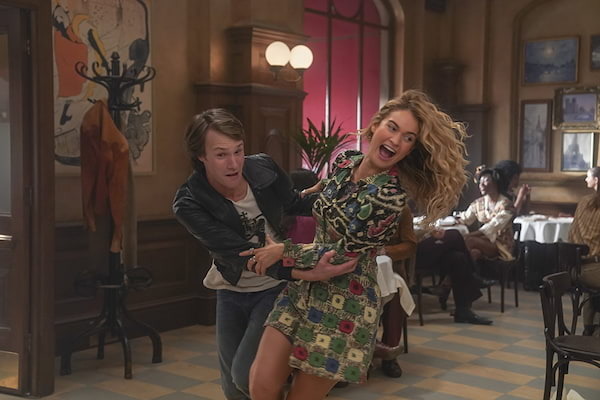 Here We Go Again"
Go Inside the "Waterloo" Scene in "Mamma Mia! 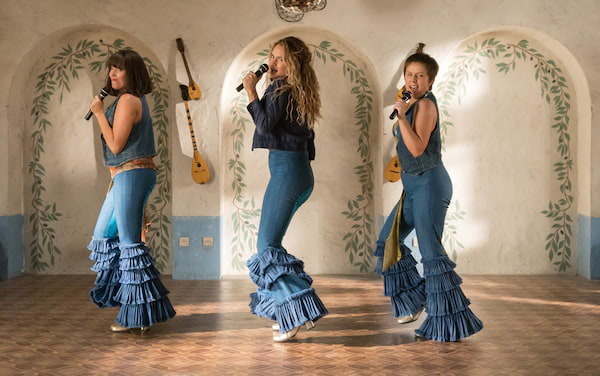 Here We Go Again"
Celebrate Life in the New Trailer of "Mamma Mia: Here We Go Again"
Lily James Channels Meryl Streep in "Mamma Mia! Here We Go Again"
Entertaining but no real conflict, unless you consider the impending storm as “man vs nature” conflict... just a feel-good musical! Destressing it is! MAMMA MIA!!! This is a must-see movie! Pierce Brosnan! You'll always be handsome and my favorite James Bond! Lily James! You're so beautiful and a great singer too! Bravo! Amanda Seyfried! You're always a sweetheart and a great actress! Jeremy Irvine! Always a cutie pie! The rest of the gang are undeniably great too and awesome! Star-studded! Colin Firth Andy Garcia Meryl Streep Cher Bill Skarsgard Dominic Cooper etc. Two-thumbs UP to this movie! That feeling that you won't get tired watching it over and over again! Kudos to all the cast and crew! You'll be singing your hearts out while watching! Chuckles. This is such a great movie! A musical but a masterpiece! Abba all the way! I wanna visit that island! Always loved Abba, even feel head over heels with the movies! Too close to the heart..